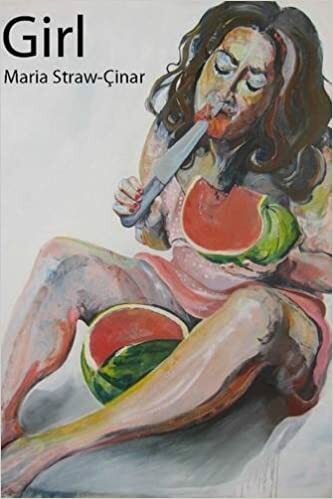 A coming of age, well crafted poetic masterpiece: Maria Straw-Cinar a talented contemporary novelist captures your heart from the first sentence to the last. We are all in this together – We shall all come through this together and this pain, at the loss of innocence too, will pass. A seminal feminist work of Art. We wait with bated breath for the next instalment on this amazing Woman’s “Road to Damascus”. Posted in girlBookmark the permalink.